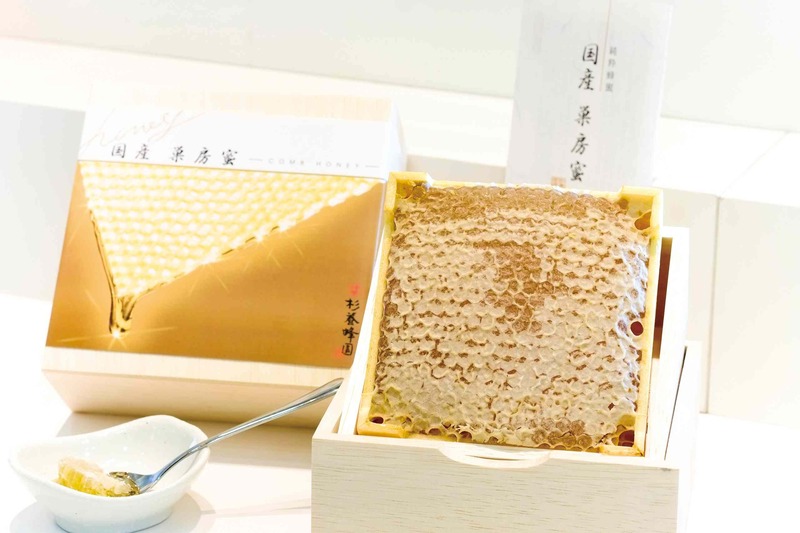 We offer a wide range of honeys, from domestic honeys we produce ourselves, to internationally acclaimed honeys such as tea tree, and even specialty items like honey that can be eaten together with its honeycomb. 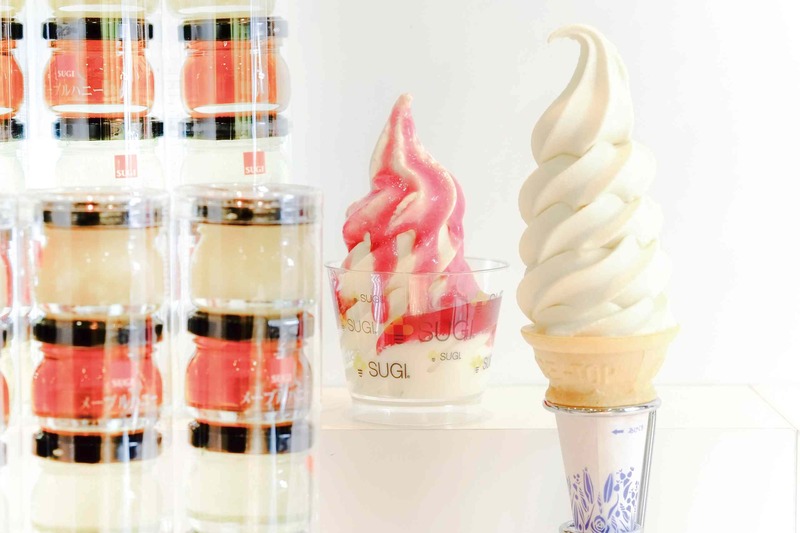 While you’re in the store, please try our yuzu citron and honey drink, coffee with honey, and soft-serve ice cream. Our cheerful staff will help you find the perfect item to sweeten your day!